The monsoon is still on and you’ll hardly stumble upon someone who will say that they hate monsoon to the core. Well, hate it or love it, we don’t care as long as you are not ready to explore the fun part of you by indulging into these activities. 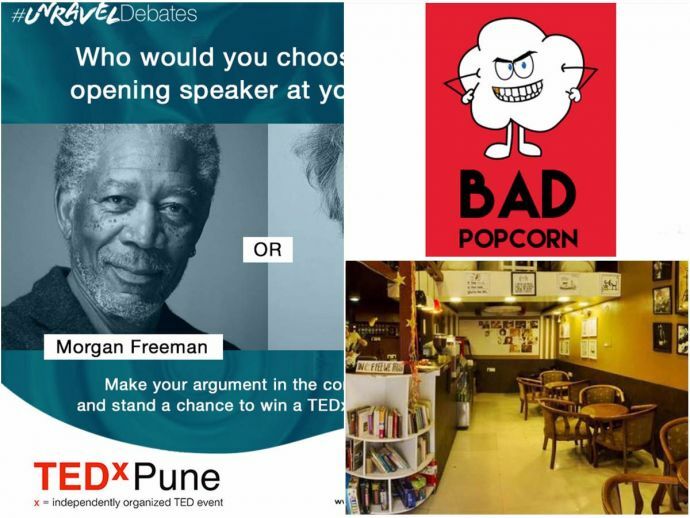 So, step out of your cosy room and look around, Punekars! The hot steaming cup of coffee and a book irrespective of the genre is the best pair to go with in monsoons. And to keep you with this activity here are some libraries and book cafes you can visit and pick the best read for yourself- Café Nook, Balewadi, Perks & Brews, Viman Nagar, Fat Cat’s Café, Wanowrie. You might not be an art-craft person but I am sure you'd still love to smear your fingers with the poster and acrylic colours. 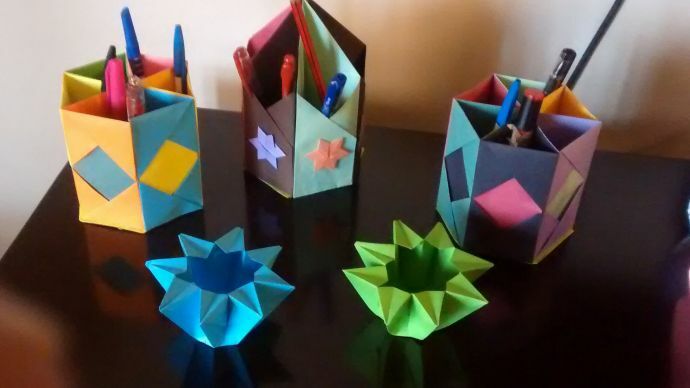 Enroll yourself into Explore Origami, Karve Nagar or Create Unique Origami, Aundh workshops and embellish your place with hand made wall hangings and flower vase. Gone are the days when you depended on the other person for preparing food. Knowing basic cooking is more of a necessity nowadays, but then there are many who love and are trying hard to give a professional touch to their skill. 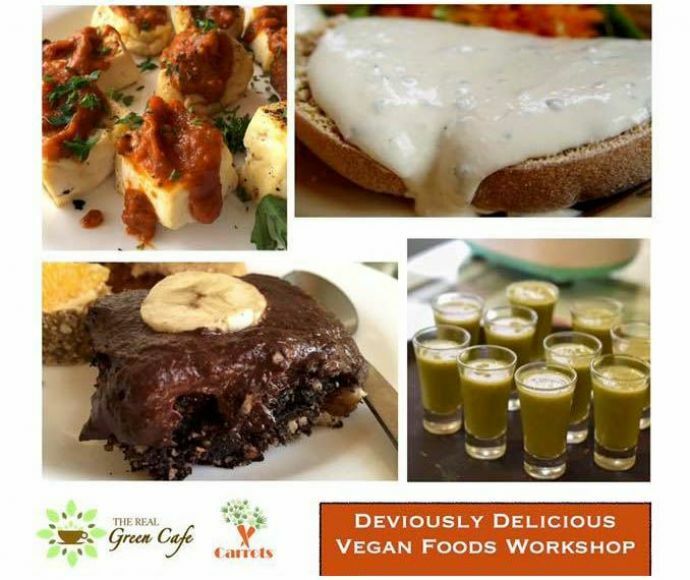 Here’s the list of cooking classes you can think of enrolling yourself and polish your cooking skills -Chocolate Making, Vegan Food Workshops, Cupcake Making Workshop. If at all you think that cooking and painting is not your cup of tea then try putting hands over a totally different thing that'll help you learn and enjoy both at the same time. 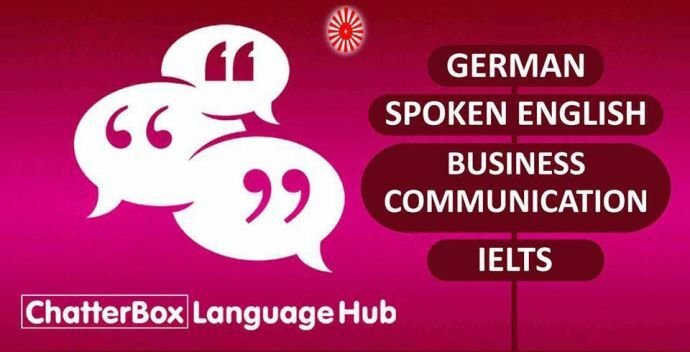 Choose any language of your choice and try to learn it with the help of these coaching classes- Chatter box, Viman Nagar, ITESKUL, Nagar Road, Foreign Language Institute, Aundh. 5. Backpack and go for a ride. 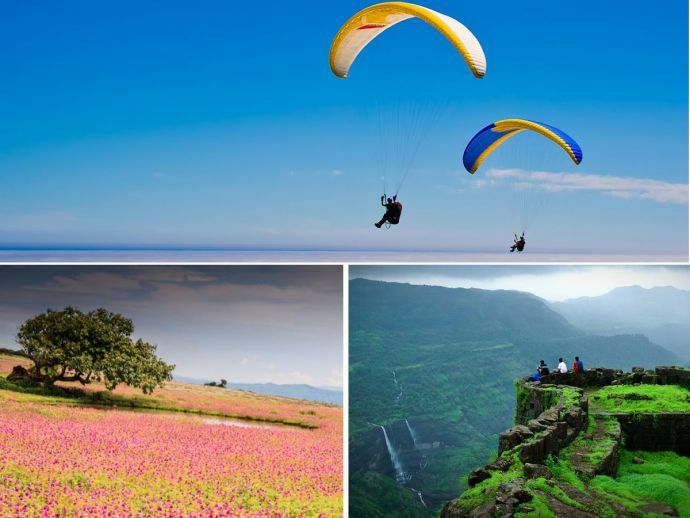 A planned or an unplanned excursion is a must-to-do thing for you especially if you're living in or around Pune. Take a break and visit these places and experience the wonders of natures. Also read: 10 Splendid Places To Visit Near Pune, This Monsoon! I think we're done helping you, but we bid you a happy monsoon by leaving you with some source of inspiration that you might love to attend. 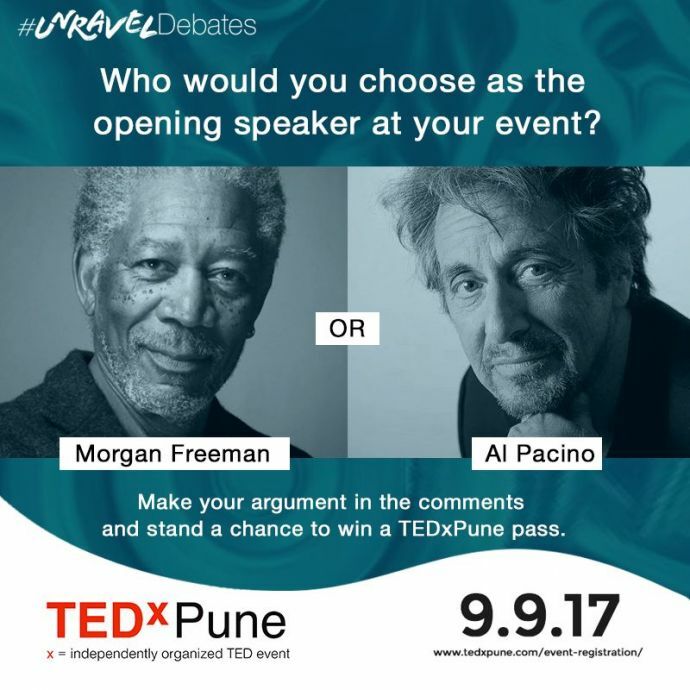 Yes, we're talking about the TED Talks that are arranged by TEDx Pune. Kick out the monsoon lethargy and invest your time in these fun activities!